Asserting that governance could be an issue, the PM also asked that the board and other stakeholders take the necessary and appropriate actions to ensure that the governance framework is strengthened; that there is greater transparency and accountability; and the disputes/differences that will arise from time to time be managed much better than they are now. He believes when the disputes end up in the public domain, it damages the image of the cricket product. He therefore urged the board to “create a more suitable dispute resolution mechanism in resolving the issues between the board and players going forward. 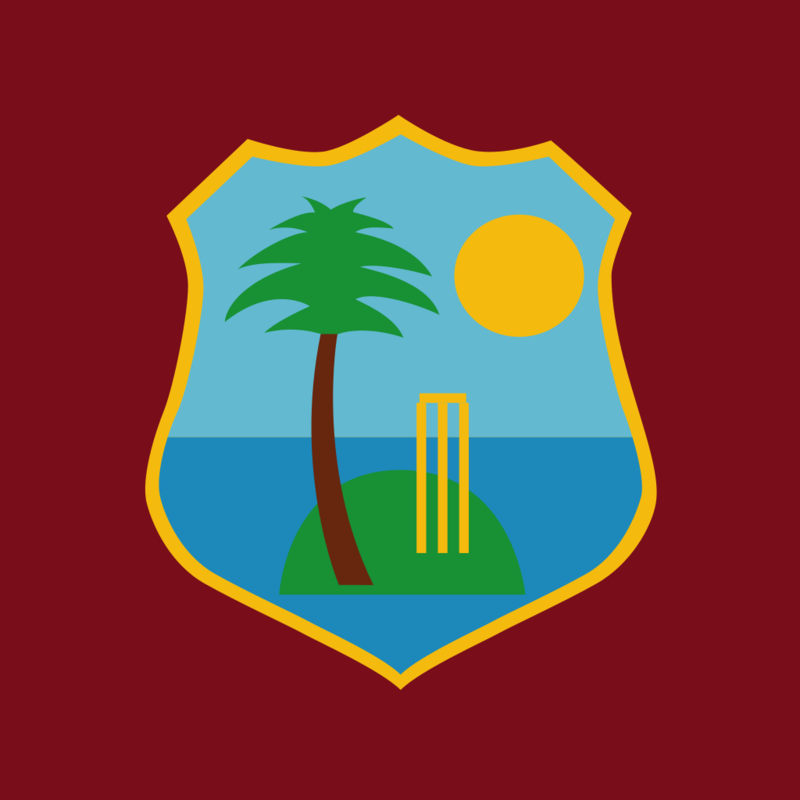 Additionally, the prime minster announced that his government is in negotiation with the Stanford liquidator receiver to acquire the Stanford Cricket Ground, Sticky Wicket and other amenities in partnership with the WICB. “The value of the investment is estimated at US$6 million and the government will underwrite up to 50 percent of that amount,” the PM noted. WICB president, Dave Cameron was brief in his comments and provided a scorecard of the last month, hailing the renewal of the Digicel deal for another four years as an indication of the value of West Indies cricket to its sponsor partners. The event culminated in a symbolic flag-raising with the flags of the region representing the six regions, the WICB and the national flag of Antigua and Barbuda. The WICB is now in full swing for the start of the 2016 Tri-Nation one-day international which bowls off in Guyana on Friday, June 3. The teams along with the West Indies are Australia and South Africa and all ten matches are day/night. Moi aussi je me rendrai sur le salon cette annÃ©e encore, je trouve qu'on y trouve plein d'idÃ©es et Ã chaque fois on en prend plein les yeux.Je m&r#3;insc9is donc avec plaisir !